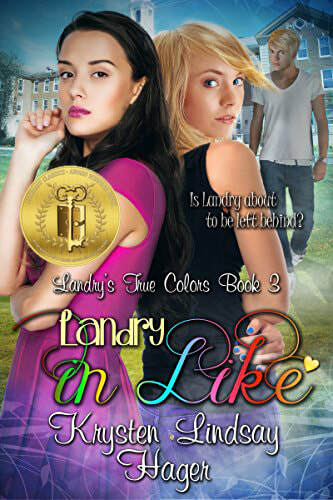 Landry in Like was named a Literary Classics Gold Medal recipient! ​"Being a teenaged girl has its challenges. 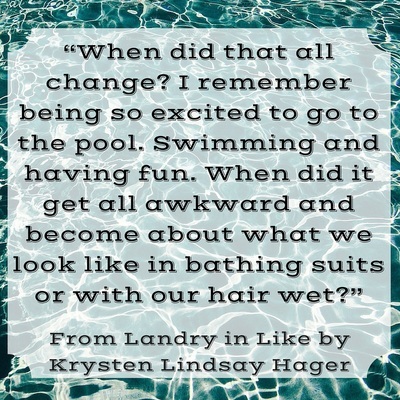 And life for Landry is no different, even though she somehow believed things might be better for her this year. But she thought wrong. Nothing seems to be going her way, and to make matters worse, it seems her best friend is leaving her behind for a new group of friends. Staying true to herself and maintaining a positive attitude isn’t always easy when it seems like she’s always on the defensive. 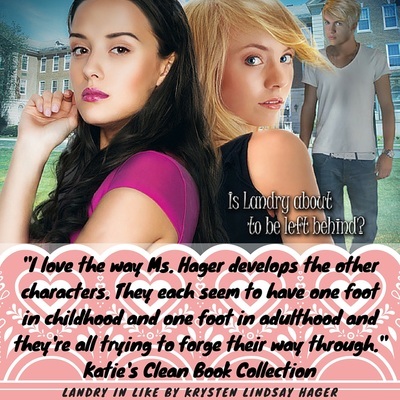 Author Krysten Lindsay Hager captures the true essence of life for teens today in book three of the Landry’s True Colors series. 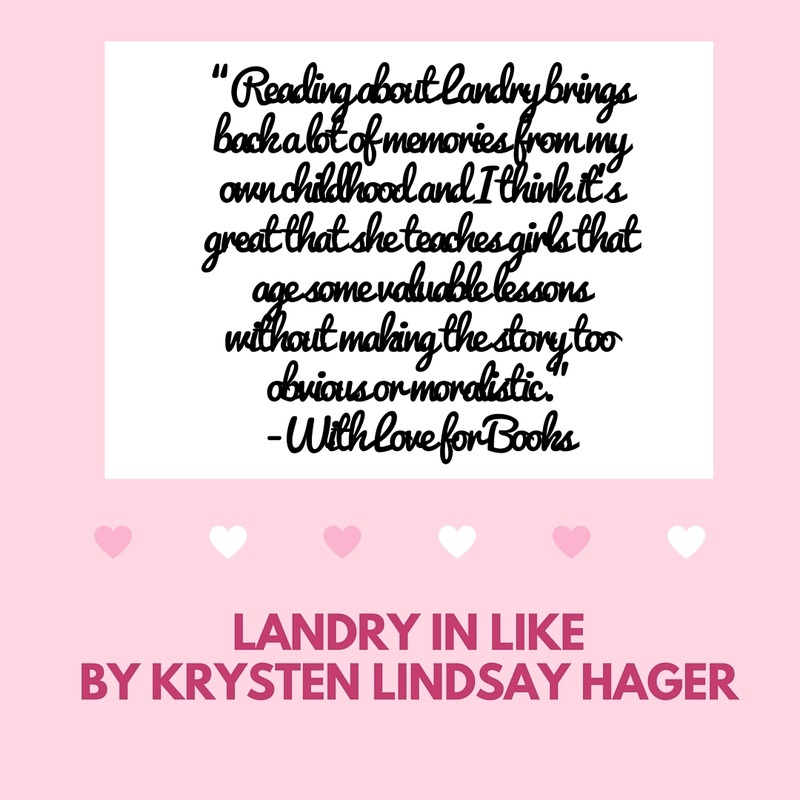 Packed with a cast of well-developed characters and highly plausible scenarios, this book sends just the right message to young girls today who are trying to navigate troubling teen years. 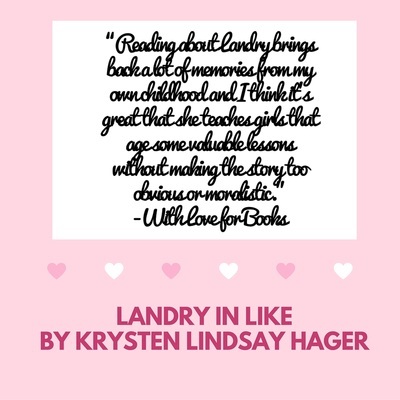 Recommended for home and school libraries, Landry in Like has earned the Literary Classics Seal of Approval." 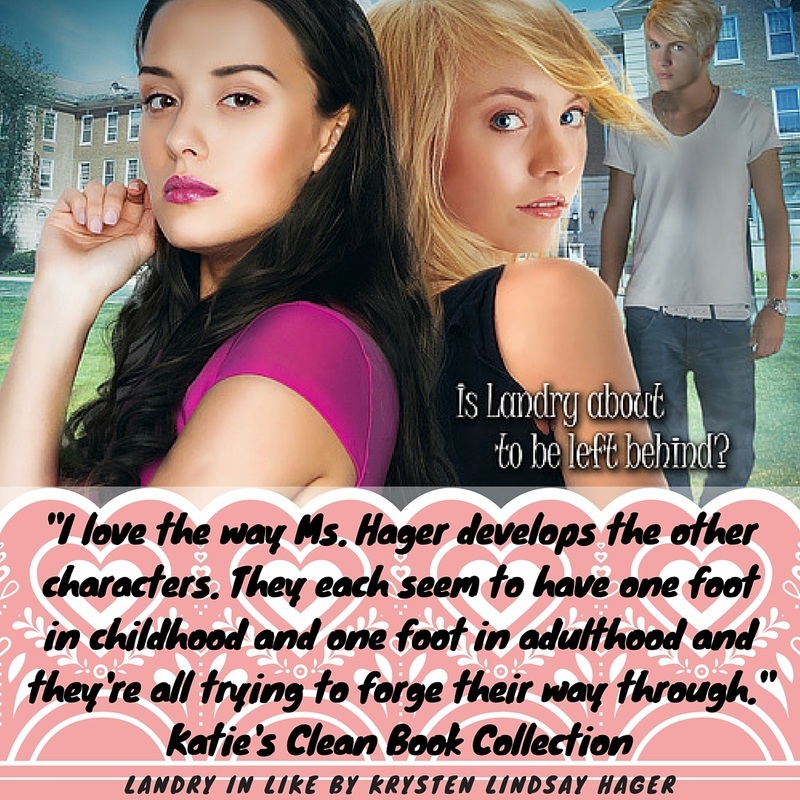 While some of the problems from the first two books have been resolved there are still some lingering doubts in the girls’ minds when it comes to their friendships. 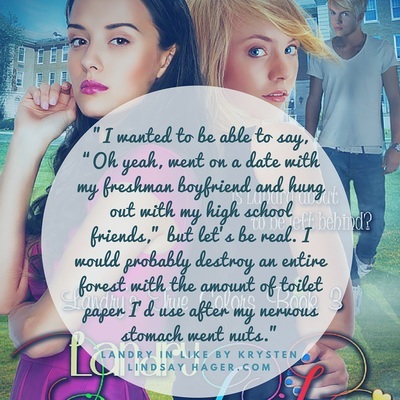 Landry is afraid that once high school starts she is going to be ditched by her friends and be left alone in a big public school. 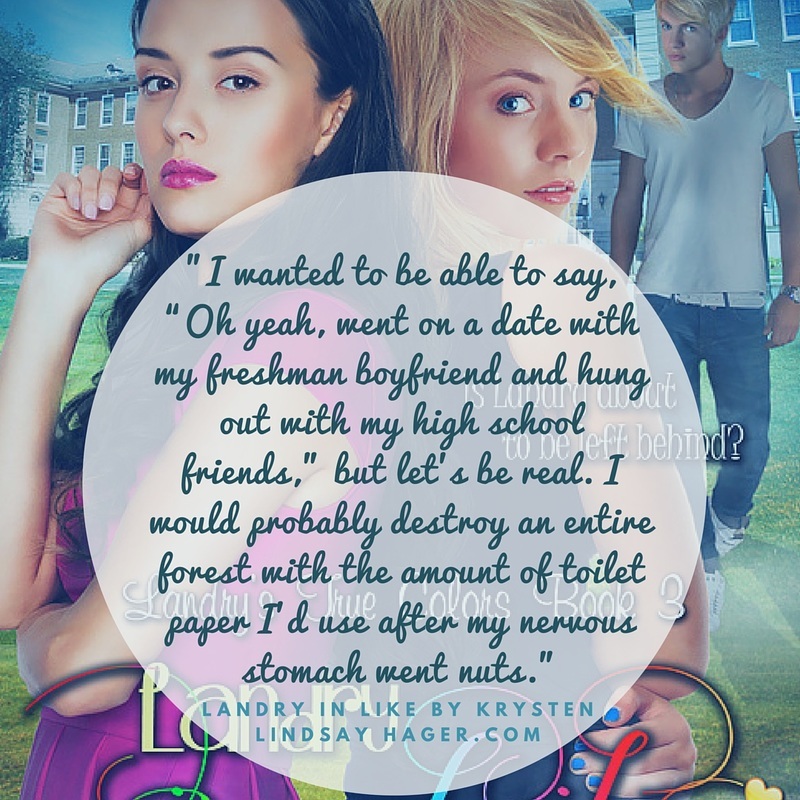 The backstabbing of middle school life is still going strong in this book, it is such a sad reality that this happens in our world. This book takes you down memory lane and it is not always memories that you want to have. 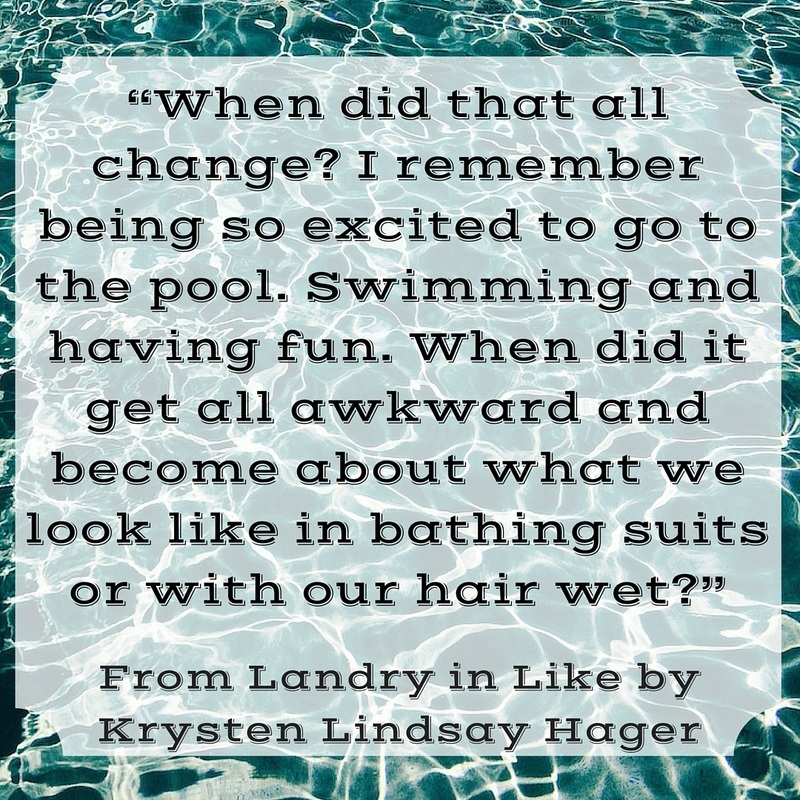 Then there is the first date and all that goes with that.....Krysten Lindsay Hager creates a tale that may help cross that generation gap that some kids and parents seem to have, opening doorways for them to be able to discuss what they might be too embarrassed to talk about on their own.